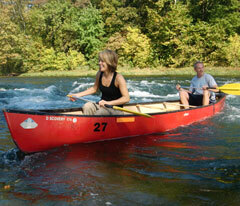 | Missouri Cabins, Tree House Cabins, fly fishing and canoeing vacations on North Fork River. Fly Fishing, Treehouse Cabins and Canoeing on the North Fork River; great Missouri Cabins, weekend getaways, wedding facilities, corporate retreat and treehouse lodges in the Missouri Ozarks; adjacent to the Mark Twain National Forest with trout fishing, flyfishing, lodging, camping, hiking, and more. and Guide Services are OPEN all year! River of Life Farm, located in southern Missouri, is the perfect vacation place! 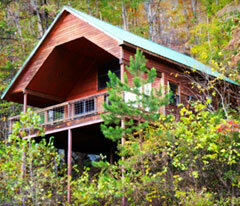 You will stay in a real Treehouse Cabin with all of the best up-to-date amenities. We can accommodate anyone from the single fly fisherman to romantic getaways, family reunions, several groups, or even corporate meetings. Plan your honeymoon in one of our romantic cabins. Our spacious Lodge would also be great for your next conference or special meeting. River of Life Farm is one of those special places you're sure to plan return trips to time and time again. Check out our many cabins we have to offer here in Southern Missouri, and then make your reservation today. 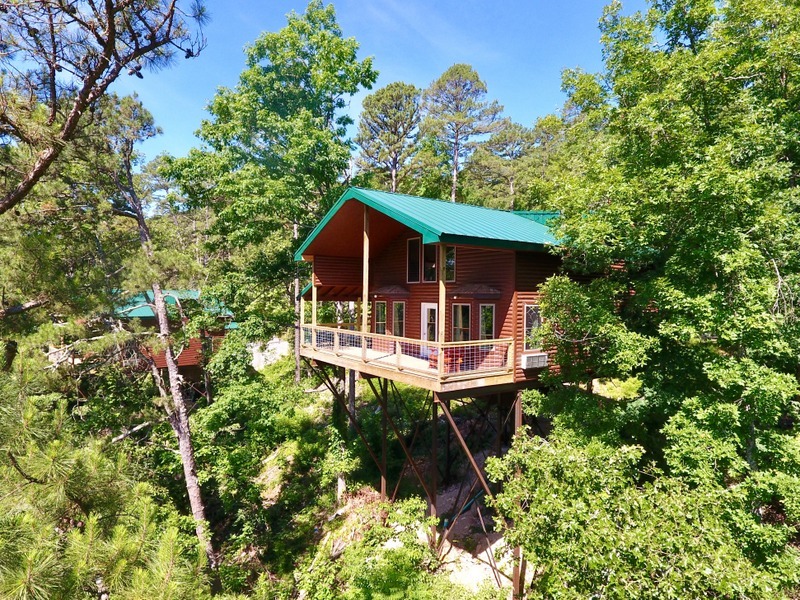 The ROLF is the Ozark's ultimate Missouri cabin vacation location and one of only a few places in the world you can stay in a tree house offering modern amenities, spectacular views, and 350 acres of secluded privacy. Cabins, lodges and camping are also available to suit your desire. Our goal is to provide for you, the very best accommodations for your vacation or weekend getaway. The ROLF Missouri Cabins are situated on the "miracle mile" of private fly fishing for wild rainbows and trophy brown trout, the heart of Missouri's "Blue Ribbon" Wild Trout Management Area - the best Missouri offers. 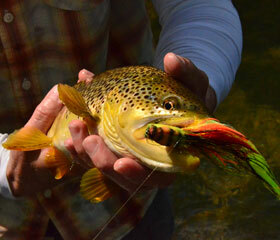 Trout Unlimited ranks this pristine wild trout fishery as one of America's 100 top trout streams. Bank access to this mile of prime wild rainbow trout fishing is an exclusive for River of Life Farm guests. The ROLF Outfitters is pleased to offer everything you need to enjoy your Ozark experience. Professional guide services, canoe, kayak & raft rentals, and hiking, are just a few of the activities available for your choosing. There is something for your whole family! This is southern MO Cabin Vacationing at it's best! The ROLF is the perfect place to spend your vacation. Being open year-round affords plenty of diversity. Plan your next Missouri Family Reunion, or bring your own family for the perfect Missouri Get-away! Whether it's a weekend or a week vacation, you will want to come back! You will find many attractions at River of Life Farm on it's 350 secluded acres. But we also have many local attractions nearby. 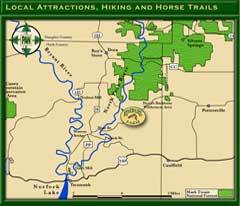 View our interactive map to find great Missouri hiking, horse trails, Grist Mills and so much more. Enjoy bird watching and star grazing.